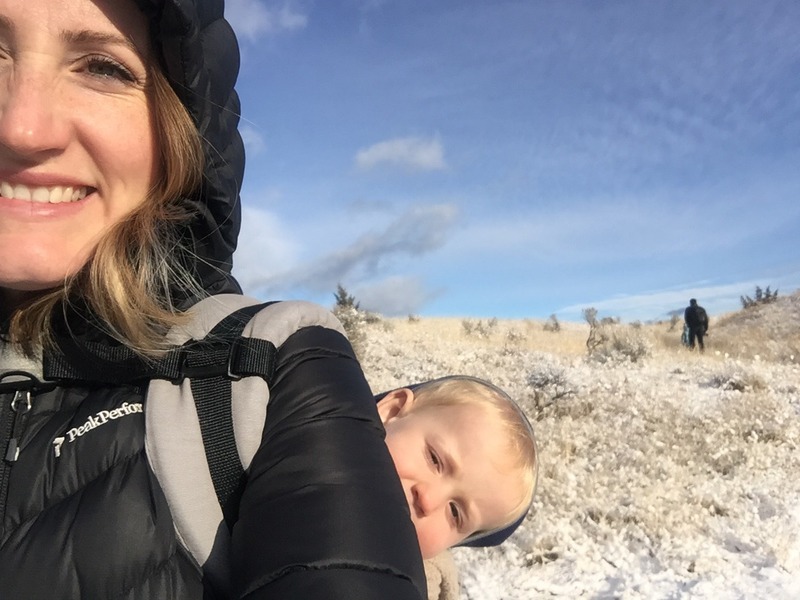 By the end of this very long winter, you’d forgive Jennie McCaffrey and her crew for hunkering down under some blankets, watching Paw Patrol, mugs of hot chocolate in hand. 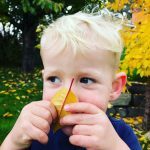 Jennie, her husband, Greg, and their two boys — Hugh is 5½ and his brother Thomas is 2½ — have had a long winter, weathering everything from pinkeye to Norovirus. Most days, though, you’ll find the Kamloops, B.C. family outside, in all kinds of weather: berry-picking and walking barefoot in the summer grass, cross-country skiing on winter weekends, walking to and from school every day. 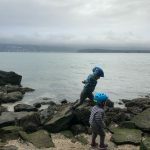 Even during the coldest, wettest days, the McCaffreys try to make it outside for a short burst of play. 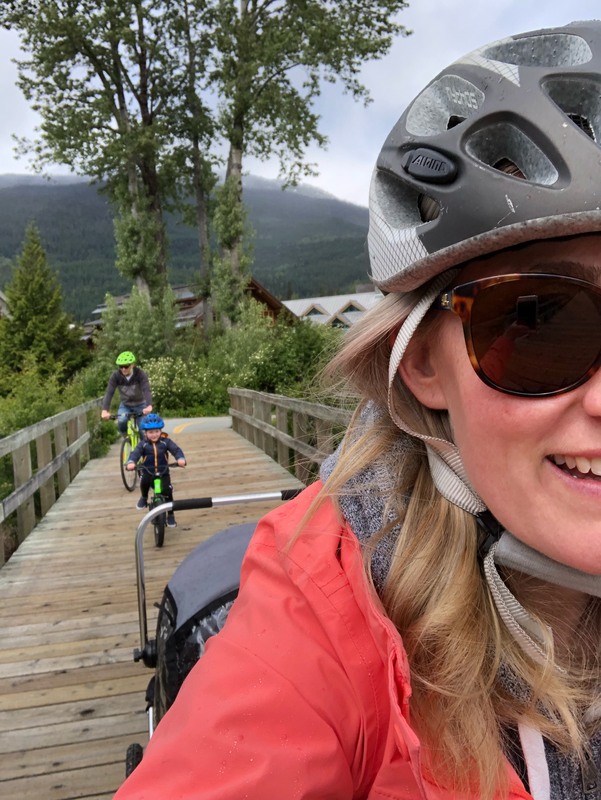 “Being in nature has been an organizing theme for my entire life,” says Jennie, 35, who has built a career around being outside: as an educator, she collaborates with organizations to empower kids and adults to protect the environment. She’s worked with the Vancouver Aquarium Marine Science Centre and the Invasive Species Council of B.C,, as well as the Habitat Conservation Trust Foundation, helping elementary teachers get students outside while still engaging in curriculum-related activities. Jennie, Thomas (in bike stroller), Hugh and Greg out for a family bike ride. 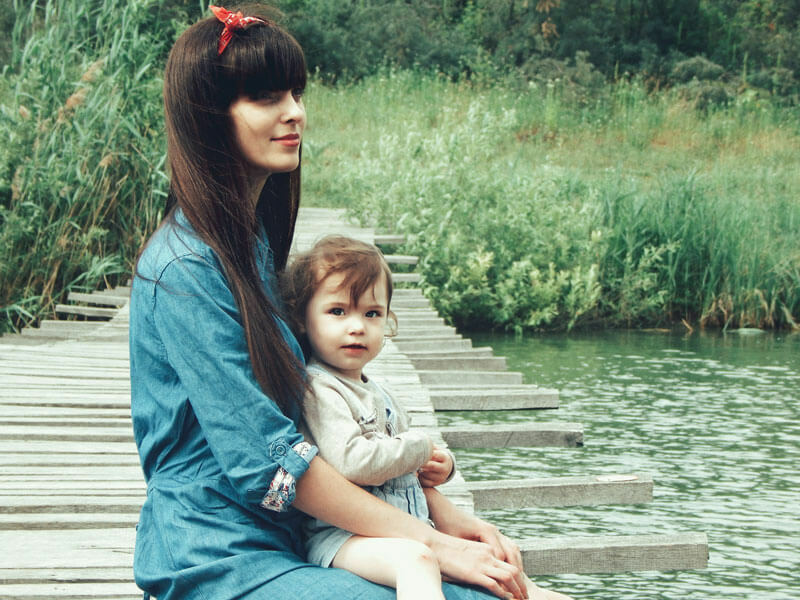 These days, Jennie leads the Healthy by Nature initiative for the B.C. Parks Foundation, working to raise awareness of the overwhelming health benefits of being outdoors. 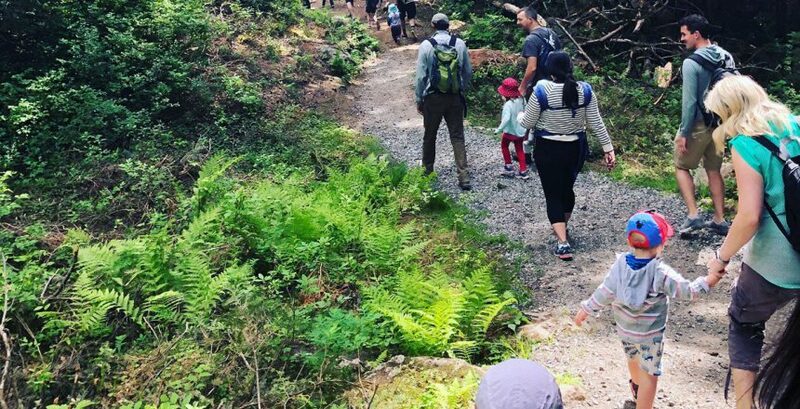 “There’s daily evidence proving the strong connection between our mental and physical health and our connection to nature.” One of the initiative’s programs is the Parks Prescription, which would enable doctors to prescribe spending time in nature. Change, though, is tough. “A big part of my job is working to identify—and break down—the barriers that prevent people from getting outdoors.” One of the most obvious barriers is weather. Good gear (which Jennie acknowledges can be costly) helps. Another barrier is the mistaken belief that getting outside must involve an epic hike or backpacking trip. 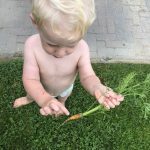 “But really, it can be playing in the backyard, going to the nearest park for an hour, or floating sticks down the gutter during a rainstorm to seeing how fast they go.” For parents and teachers stuck for inspiration, Jennie regularly posts ideas for outdoor play to the Healthy by Nature Instagram feed.